This entry was posted in Info Articles on December 17, 2014 by Scott McKinney. Landing a job mostly hinges on whether you are deemed physically and mentally capable of the workload needed. If you have substance abuse issues, however, you can well expect that your prospective employer will pass you over for hiring. That’s something hard to digest. Annalyn Kurtz of CNN Money, cited data from the 2013 National Survey on Drug Use and Health, stating that one of every six unemployed workers are struck with drug/alcohol abuse. The above may be peculiar to employers in Missouri, which has no official statutes for drug testing among private companies. They are given the freedom, however, to enact workplace drug policies. The Drug-Free Workplace Act even mandates testing protocol that is compliant with the Constitution’s Fourth Amendment. 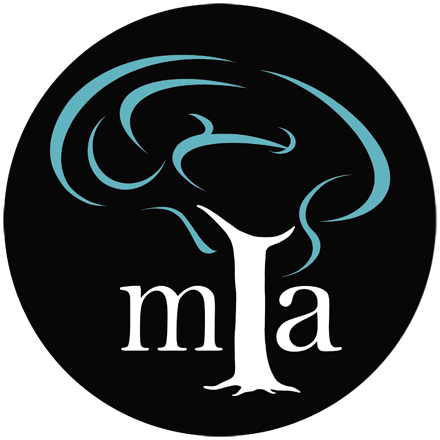 If you’ve been hit with substance abuse, but want to make sure you’re in the clear before applying for another job, professionals at drug rehab in Missouri like the Midwest Institute for Addiction (MIA) are eager to help you. Data gathered in the 2012 survey revealed that 17% of unemployed workers were having some sort of substance abuse disorder. A rehab professional may account for the root causes behind the disorder, and how it may further affect the patients in cases where the drug problem would inevitably lead to their dismissal from the job. On the other hand, 9% of full-time employee-respondents admitted problems with substance abuse, saying they used at least one banned substance. It’s not clear though, if the act was committed inside or outside the workplace. Kurtz noted earlier data which indicated that people in the creative, food service, and construction professions were more prone to drug use; it may not be uncommon, for example, to use stimulants to stay awake in finishing an important assignment. Alcohol treatment in St Louis through MIA is also most urgent when an unemployed worker had been dismissed for behavior under the influence. His or her own family can no longer squander the household’s income, a chunk of which are taken to buy more drinks. Experts say that drinking among alcohol abusers gets worse when unemployment rates climb. A professional rehab program can help stop the cycle of despair and dependence on alcohol, and with a combination of medication, and behavioral and psychiatric therapy, guide the patient to achieve, eventually, total sobriety. If you are concerned for an unemployed loved one who’s taken to drugs or alcohol to forget their recent misfortune, you can still bring them back from the brink. Putting them through rehab, whether in-house or outpatient, is a necessary sacrifice to get them fit for employment again.